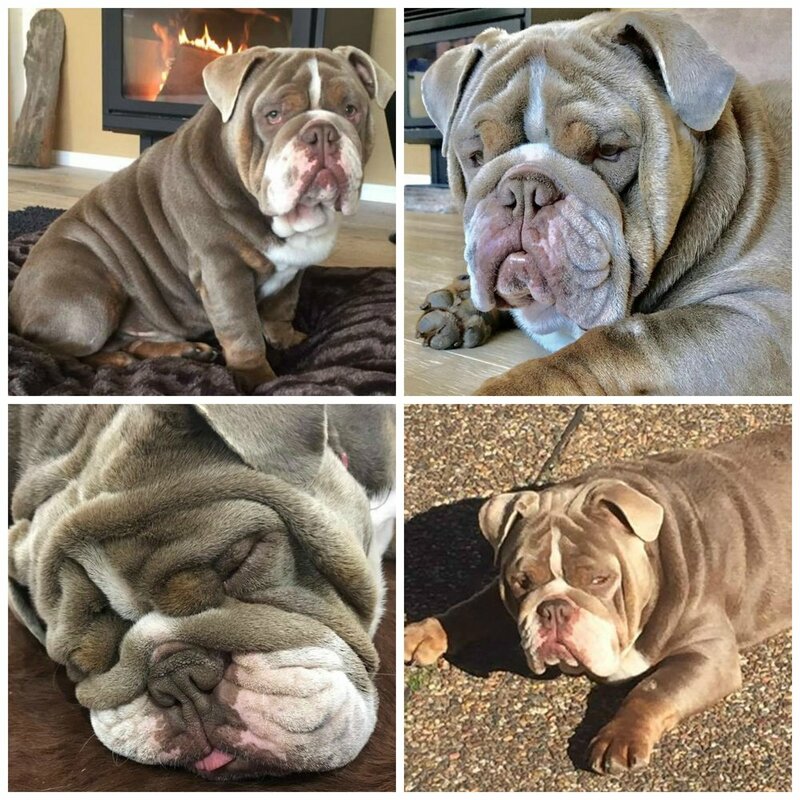 Here you will find some of the studs available for duties that belong to breeders outside the Aussie Bulldog Club of Australia. These studs have been approved by the club and can be used in any club matings, following all other usual checks. If you own a stud that has been used by one of our breeders, or would like to enquire whether the club would permit your stud within our programs and would like him listed here, please contact the club with the relevant information.